Can I homeschool my child? 10 questions to ask yourself! You are here: Home / Homeschool / Can I Homeschool My Child? Can I Homeschool My Child? Can I homeschool my child? That’s the question I hear a lot! Homeschooling is a great option for many families. 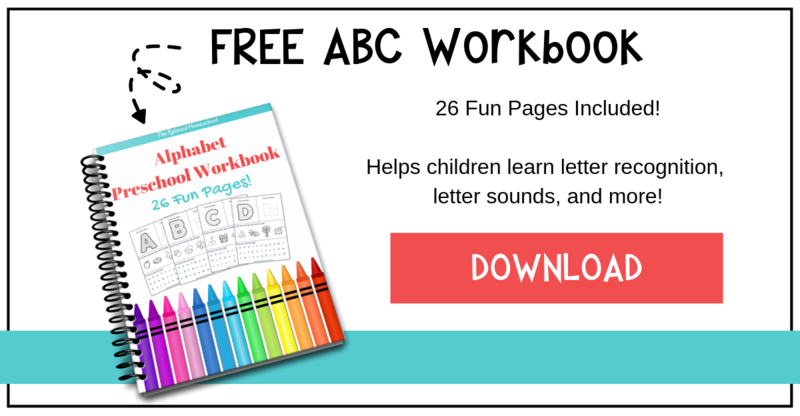 There are many different options for homeschool curriculum, and schools that have programs for homeschool. Whatever your reasons are for wanting to homeschool, it’s also important to note that homeschool is not an easy undertaking. What do the laws in your state require for homeschooling your child? Every state has different laws about homeschool standards. Some states only require you to register to receive a homeschool number, and that you do so many homeschool days each school year. Other states may require you to do other items to ensure you are homeschooling your child efficiently. You should be able to find this information under your states education website. Do you know what your state standards are for each grade? Every state also has their own set of learning standards for each grade. It is important to know this, even if your state doesn’t require much from you. But it is a good guideline to ensure your child is, at least, up to the state standards for their grade. Do you have the time to invest into homeschooling? Homeschooling is a very time consuming endeavor. If you have little ones that need a lot of attention, it is going to be much harder to spend the time required to teach your child, grade papers, plan activities etc. Is your child self disciplined enough to be successful in homeschool? Your child will need the ability to work on their own, as Your child needs to have good time management skills, also. Homeschooling requires a lot more of your child. Are you able to help your child learn the self discipline required to homeschool? If your child is just starting out in school, or has never really learned how to be self disciplined, you need to have the patience, and ability to teach it to them? Your child will need to be able to work independently to do assignments and tests, without any help from you. 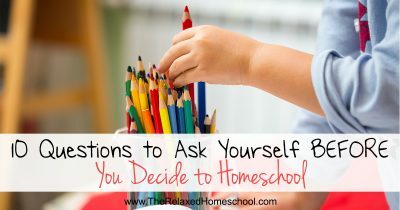 Are you going to enroll your child in a homeschool program? There are many different homeschool programs, which have different costs involved. The first type to consider is exclusively online. Your child will still receive books to use for schoolwork and reading, but all of the work is done online. Another type of program is one that your child is enrolled in, and watches classroom teachers on DVD or streamed online. This type of program is good for parents who weren’t trained as teachers and is good for ensuring your child is learning the curriculum. You will have to administer the tests, and send them in for grading. You will still need to grade their daily school work. Your child is an enrolled student and will receive a report card. This type of program is usually the most expensive option for homeschool. 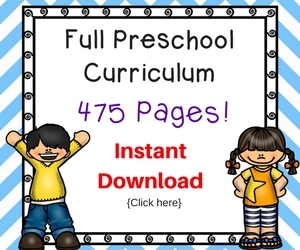 Are you going to buy curriculum from a homeschool company and teach the material yourself? Another option is to enroll your child, but you teach the curriculum. This option requires you to send in tests for grading and your child will receive a report card. You can also just purchase the whole grade of curriculum, but not enroll your child. With this option, you teach your child, and grade all the work and tests, then issue your child a report card. This option is less expensive but requires you to keep up with the teaching, the grading and keep excellent records. Are you going to find your own curriculum based on your child’s needs and teach it to them? 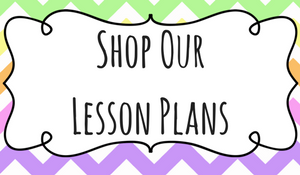 This option is best for parents that have been trained as teachers and can write your own lesson plans. This option is time consuming but has the added advantage of being able to tailor the material to your child’s strengths, and weaknesses. This option is also the one that holds you to the highest standards and responsibility for your child’s education. 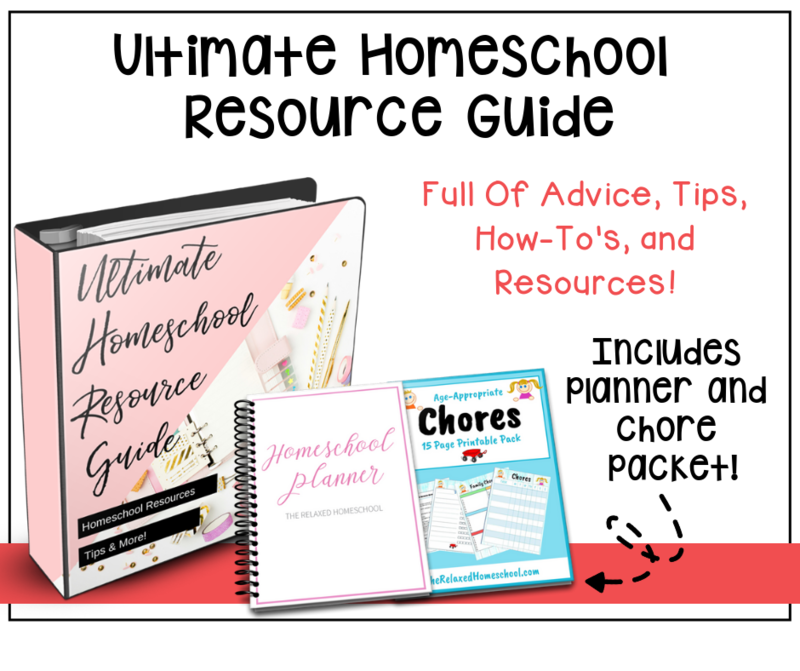 Do you have a homeschool group available where you live? It is important to be involved in a homeschool group for several reasons. One, is you have a support group of other parents who can help you with advice and guidance if you need it. Another reason is for your child’s social well-being. They will have other peers they can relate to and make friends with. Lastly, you will have others to plan homeschool outings and field trips for fun and educational benefits. Do you know of other programs your child can join for activities like sports or music lessons? Finally, take into consideration your child’s interests and activities they enjoy. Places like the YMCA usually has programs you can have your child join for sports, like basketball and swimming for physical activities. If your child wants to learn a musical instrument, find a program nearby that they can learn play the instrument they choose. Homeschooling is a serious endeavor that will effect your child’s future. It is a great option for many people, but it should not be attempted lightly. 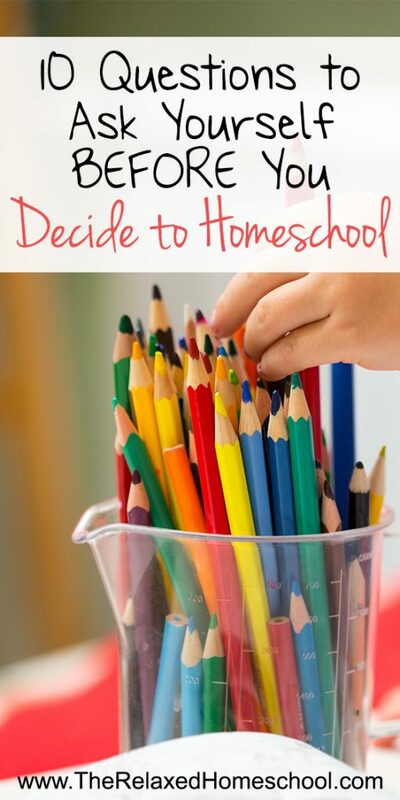 Take what you know about your child and choose the best homeschool option for your family. Still wondering “Can I homeschool my child?” Feel free to ask me questions in the comments below! Can you afford to homeschool your kids? Filed Under: Getting Started, Homeschool Tagged With: Can i homeschool my child?